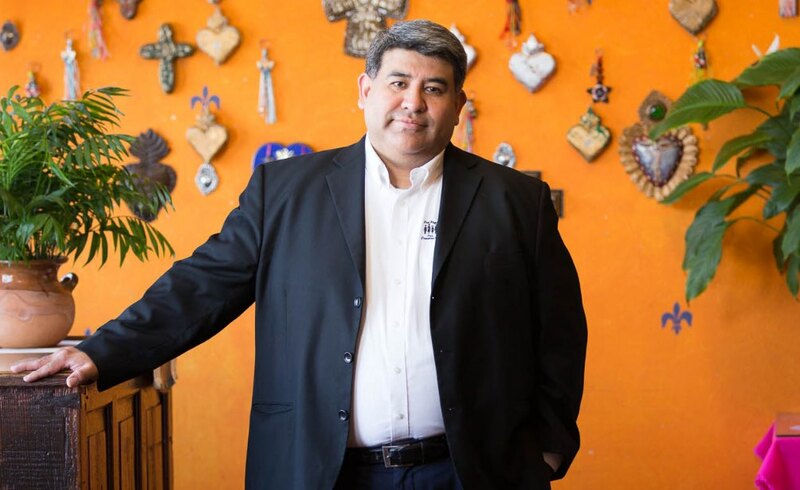 From his table at La Casita Mexicana, Southeast Community Development Corporation (SCDC) Executive Director Cesar Zaldivar-Motts can see the whole city of Bell move by. 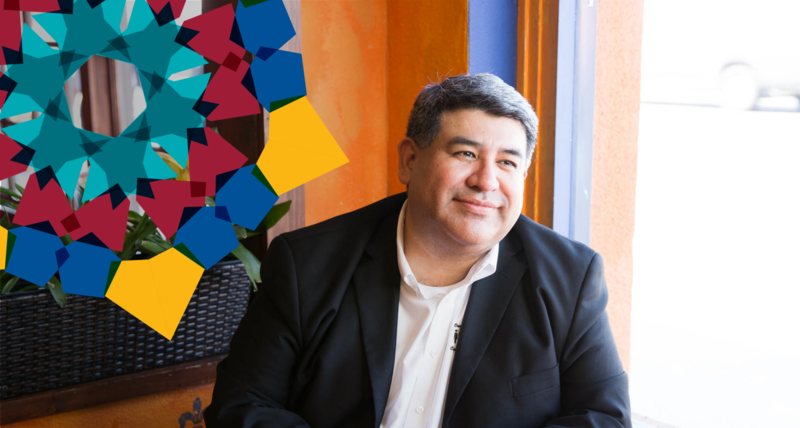 Just like the restaurant, SCDC is a community institution, serving individuals and families throughout the communities of Southeast Los Angeles for more than two decades. From health care to employment assistance, digital literacy and leadership development, SCDC’s work has a single concept at its core: civic engagement. By bringing residents together and helping them develop the skills they need to advocate on the issues they care about most, SCDC is bringing about change that is for and by the community. Cesar and SCDC aren’t alone in this work. The Southeast L.A. Collaborative (SELA), founded with support from the California Community Foundation, Weingart Foundation and Ballmer Group, brings together SCDC and nine other organizations, leveraging their expertise to build a stronger region through civic engagement, advocacy, nonprofit capacity building and data-driven research. Through the SELA Collaborative, we’re building capacity. We’re increasing the capacity of residents to get involved and of nonprofits to support the community. There’s power in coming together. This annual report celebrates all those who dedicate their time, attention and resources to create a better future for Los Angeles County. In children’s classrooms and city council meetings, over conference calls and kitchen tables, they are building coalitions, empowering their neighbors and sparking change in their communities. Through the restaurant window, Cesar can see how much Bell has changed over the years. But the needs of its families – good schools, access to health care and a thriving community in which they can raise their families – remain the same.